Pure Creative spent a good part of last year devoted to helping Investec and the Somerset Lakes development turn their property estate into a top-seller. Somerset Lakes property development is one of many companies creating gated developments in the Somerset West region. While they had a unique offering by having lakes built on the site, the company was struggling to sell properties. Although they had a website and campaigns, there was very little brand awareness, weak marketing, not enough leads and traffic, and a shortage of content and collateral. 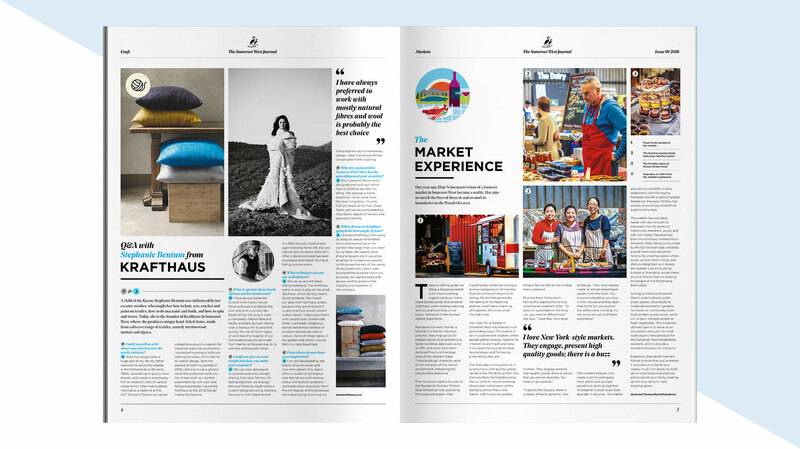 Somerset Lakes and Investec then tasked Pure Creative to boost their lagging sales with marketing materials. Pure Creative stepped in to create a full range of collateral to help boost the Somerset Lakes brand, identifying three key objectives: get the reputation of the development back on track, create positives and go forwards for current owners and investors, and to seriously increase the number of qualified leads and sales. 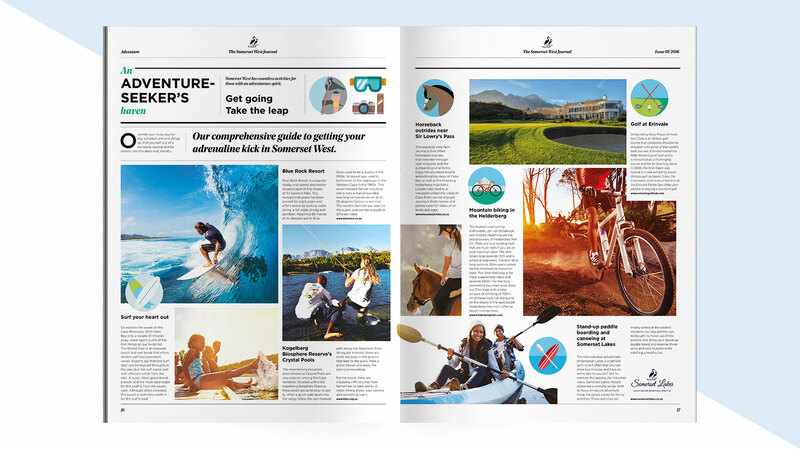 Pure evaluated the current campaign and approach that Somerset Lakes was taking, which was “Live the Adventure Lifestyle” and approached it with a more refined approach: “Live a Secure Adventure Lifestyle”. 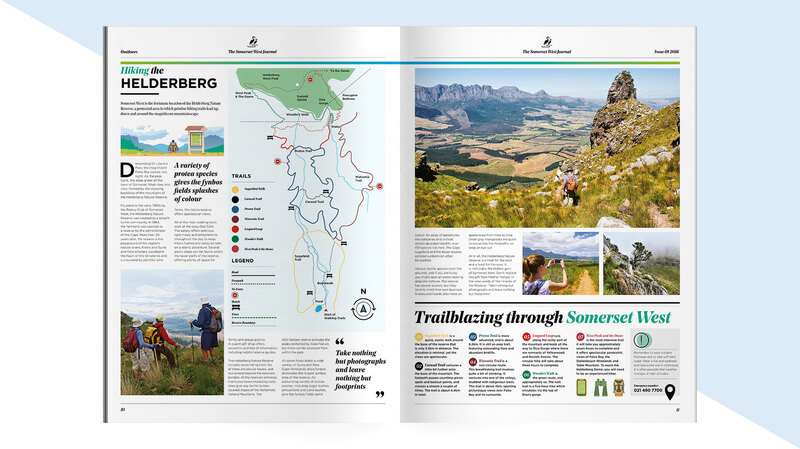 A key part of this approach was to launch an A3 Lifestyle publication, entitled the Somerset West Journal, which was serve not only as a vehicle to promote the brand, but also as a guide to the entire Somerset West region, positioning the property company as a knowledge leader. From this central element, key elements were identified to express the campaign. These included events and mall activations, print advertising campaigns, social media strategy, a photo shoot and a wide range of agency services and collateral development encompassing design, copy and project management. The campaign had tangible results: 295% increase on Twitter, 7 983 likes on Facebook, 7 750 reads of the printed publication and over 20 000 reads of the digital version, 6 241 website visits with a large increase in website visits. Ultimately, an approximate 2 755 potential buyers showed interest and made contact between the period of April 2016 and January 2017, massively increasing sales leads and sales.